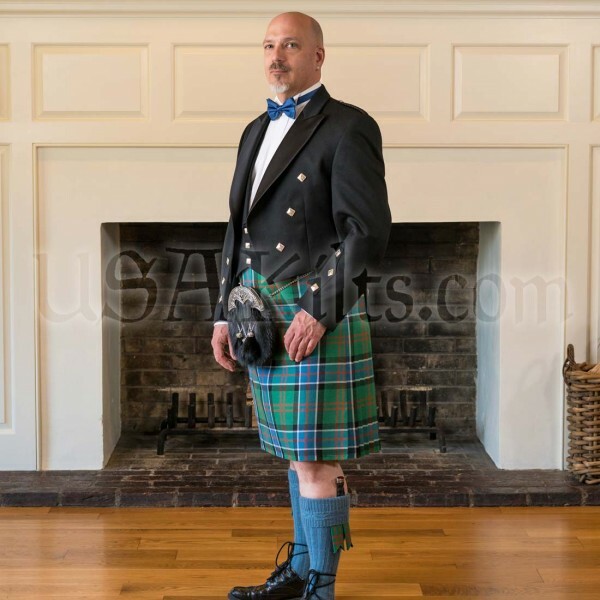 I’m over 50 I’ve wanted a kilt for a very long time. My deciding factor occurred this last October at a black tie event. I didn’t like the tux. So I decided to get the kilt. The staff was the best salesmen I’ve ever had a dealing with. They took the time too in detail to answer my questions allowing me to make an informed decision. 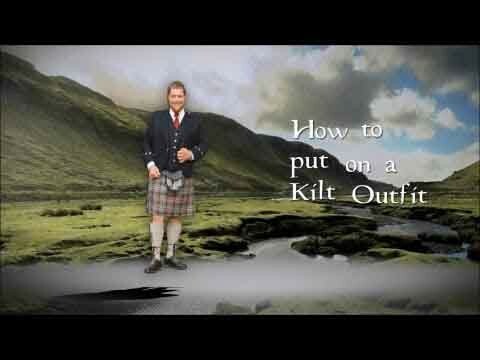 That being said I wore my kilt for the first time on Saturday February 4. The first person to see me was my wife. We almost did not make dinner! I stopped at a cigar shop the manger looked at me and said now that’s impressive. 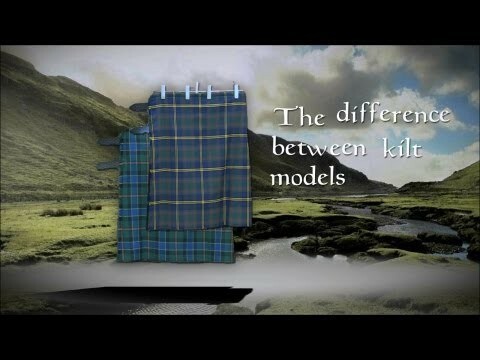 In closing if you are going to get a kilt go see Kilts USA it’s an experience. My Prince Charlie Package arrived on time and as advertised and then some . I was in awe of the quality and workmanship; they are Artisans at their craft. And the customer service is not bad either . want to thank every one at USA Kilts for making this one of the best Christmases this old man has had in a long time. Beyond my expectations! Review by John P.